Starfire® Systems offers both CVD precursors and a selection of fine chemicals. 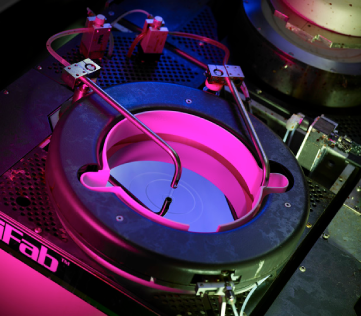 Starfire® Systems offers compounds for chemical vapor deposition of SiC and related materials for coatings or infiltration. Our patented precursors are specifically developed to simplify coating and densification processes. We manufacture fine chemical intermediates based on our expertise in polycarbosilanes and silicon chemistry. Starfire® Systems is able to produce fine chemicals at a much higher yield by utilizing our unique synthetic processing methods. Click to view our fine chemicals list.